What sort of dressing gown? The type with nish underneath! I wonder how many players have made their English debuts at Wembley? Hoping we’ll see some improvement in this type of game. 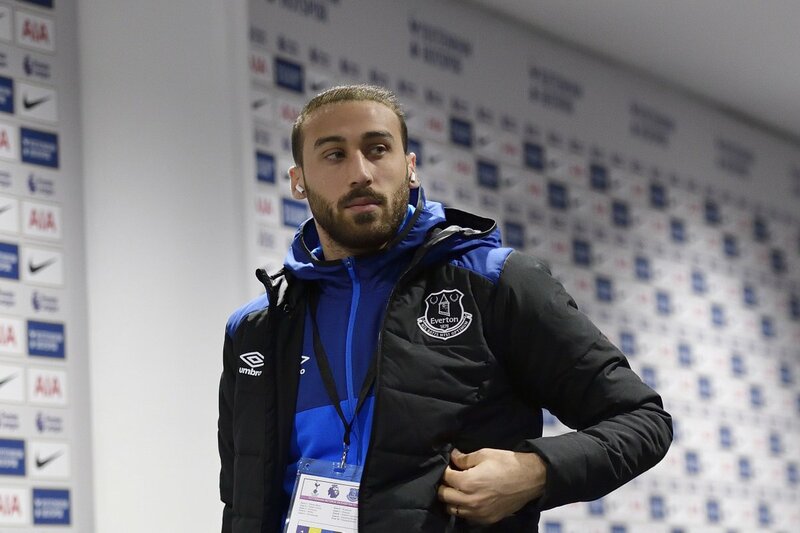 Very low expectations, hoping at least Tosun will be able to bring others into the game more. Odds on him touching the ball in the opposition penalty area?